When construction of the Helmsman 38E Pilothouse is complete it will appear on our Waterline Boats Inventory page with a photo and link to the complete specifications, up to 100 large format photos, 360 VT and video tour! Beat the rush! Call 206 915 0276 before this listing goes live to learn more or to make an appointment for your personal preview. Then speak to one of our specialist brokers about what Waterline Boats / Boatshed can do for you! We will view your boat, take up to 100 interior and exterior photos. Plus build an inventory and list the boat’s full specifications in detail. It will then go live onboatshedseattle.com and across all Boatshed offices world wide. With offices from Seattle to Athens to Phuket. 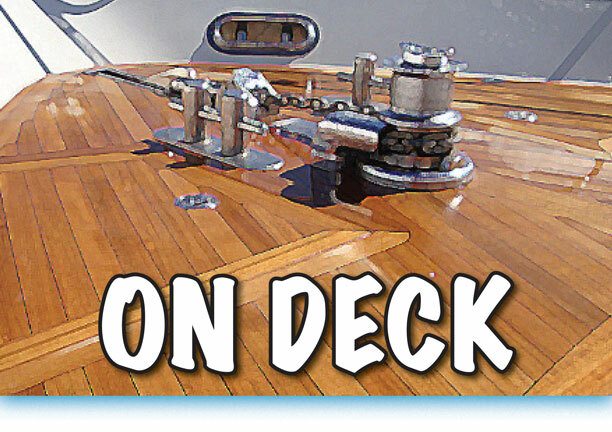 We also advertise on Yachtworld.com, Boattrader.com, and many other boat-specific websites as well as print media. We handle the whole sale including viewings, negotiations, contracts and post sale services. Our crew strives to make the process enjoyable and easy for buyers and sellers.